Baseball: 36-year coach at Western High School where he also played; 2012 IHSAA Class 3A state champion and 2013 Class 3A Final Four; Howard County record 662 wins, 310 losses; two-time Indiana coach of the year; 16 sectional and conference titles; coached eight Indiana All-Stars. Athlete: First winner of the Eastern High School E Blanket; three-year football starter; 18-9-1 record during football career; rushed 690 yards junior year and UPI honorable mention all-state (injured as a senior); state qualifier and school record holder in shot put; played football at Indiana Central. Contributor: Sports editor of the Kokomo Tribune from 1980-2010; 1997 IHSAA Distinguished Media Service Award; 2001 Hoosier State Press Association, best sports columnist; 2008 member of the Indiana Sportswriters and Sportscasters Hall of Fame. Swimming: Four-time individual state champion at Kokomo High School; won the IHSAA 200-yard IM state championship in 1963 and 1965; won the IHSAA 100-yard backstroke in 1965 and 1966; at Indiana State finished fourth in NCAA College Division Nationals. Track and Field: Three-time state champion at Kokomo High School; won the IHSAA 220-yard dash state championship in a state record time in 1927; won the IHSAA broad jump and was a member of the 880-yard state championship relay team in 1928. Diving: State champion at Western High School; won the IHSAA 1-meter diving state championship in 2000; at Tennessee 2001 Southeastern Conference freshman diver of the year; three-time college All-American; finished fifth, ninth and 11th during NCAA diving career; 2003 SEC champion. Horse Racing: Trailblazing horse jockey from Kokomo in late 1800’s; popularized the “forward seat” style of riding a horse which is now the standard position; is the Yankee Doodle Dandy in George M. Cohan musical Little Johnny Jones; won several prestigious races in America and Europe. 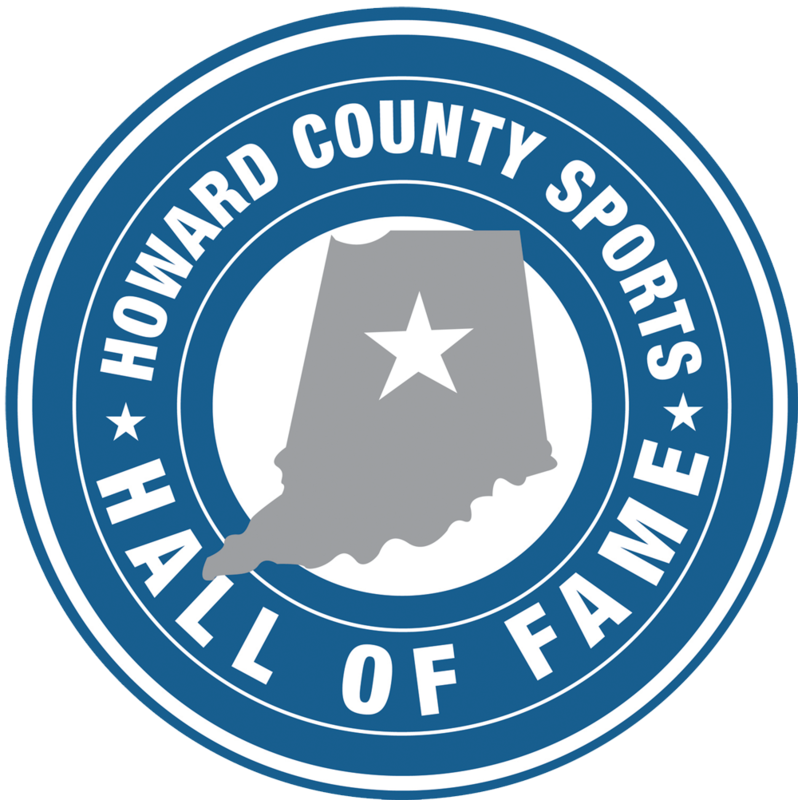 This is the 11th class inducted into the Howard County Sports Hall of Fame. 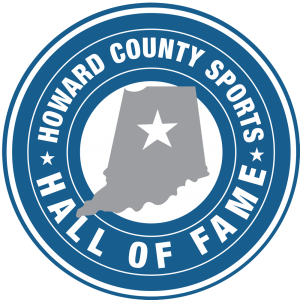 The 2013 class will be inducted during the 2013 HCSHF Induction Banquet on October 26, 2013, at the Ivy Tech Kokomo Event & Conference Center. For more information, contact HCSHF President Steve Broo at (765) 860-2824 or Vice President Dean Hockney at (765) 271-0787. Ticket information will be released at a later date.